I’ve decided I need to clear the decks a bit. Not because it’s January or anything but predictably to fill the space with more stuff. 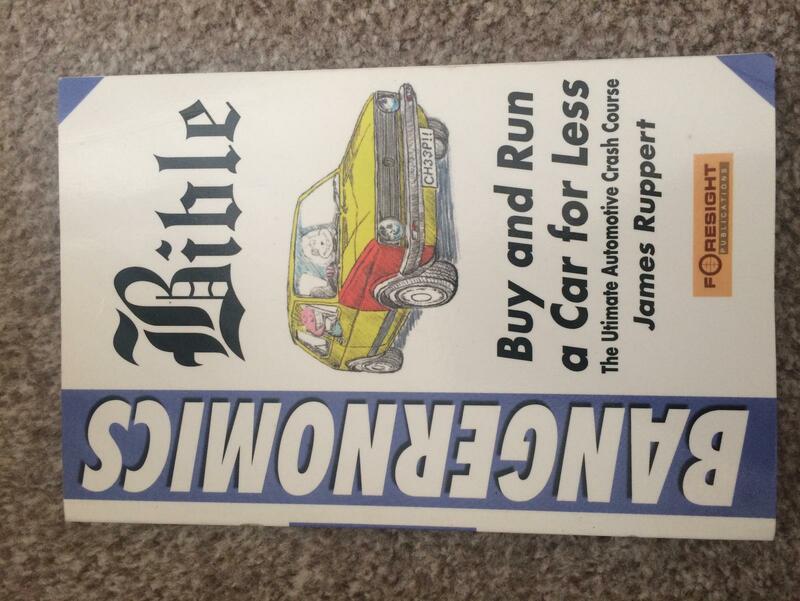 First thing is ‘Bangernomics’ by James Ruppert £3.50 posted to you. 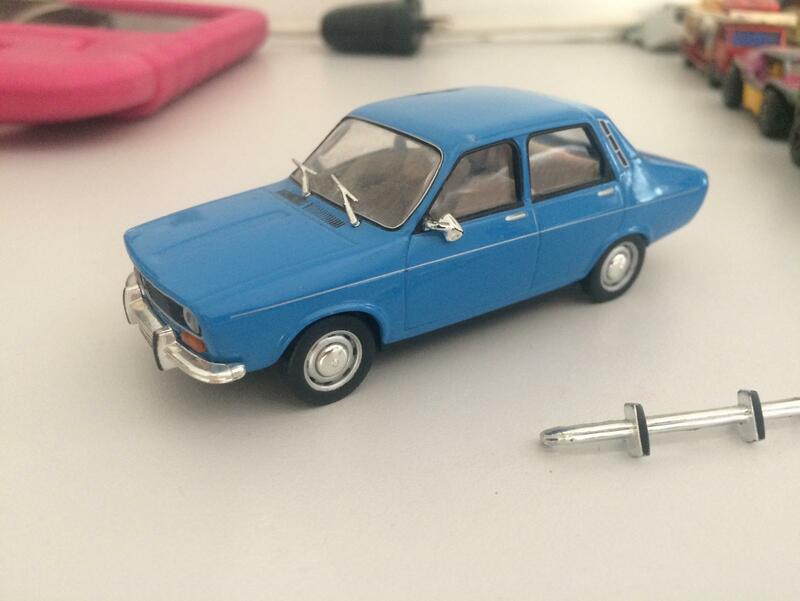 Renault 12 1/43 scale, no idea what make, bumper has fell off but some judicious use of glue will have it sorted. 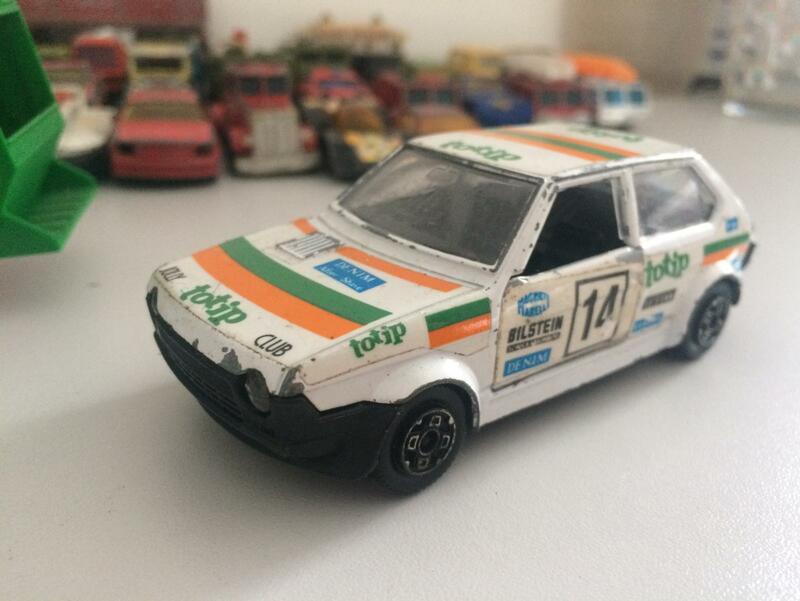 Ideal Dacia 1310 replica... 50p plus postage. 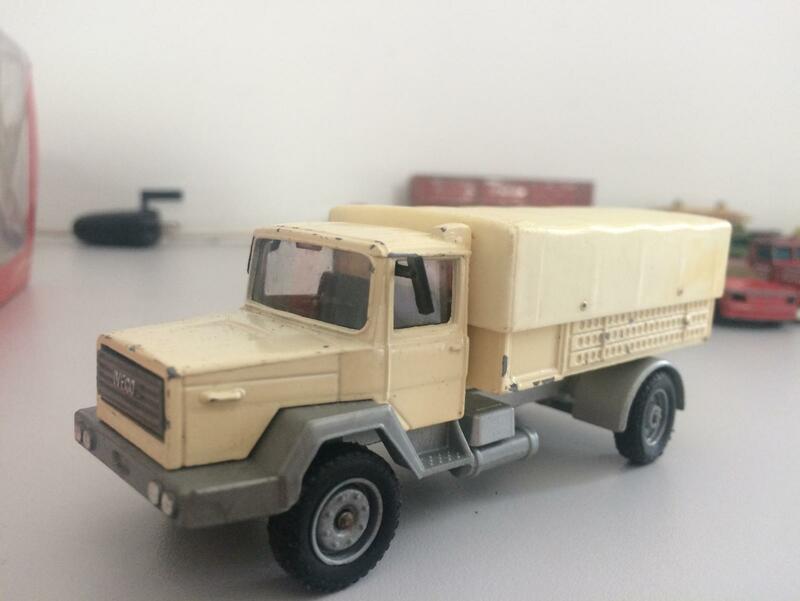 Another 1/43 Majorette. 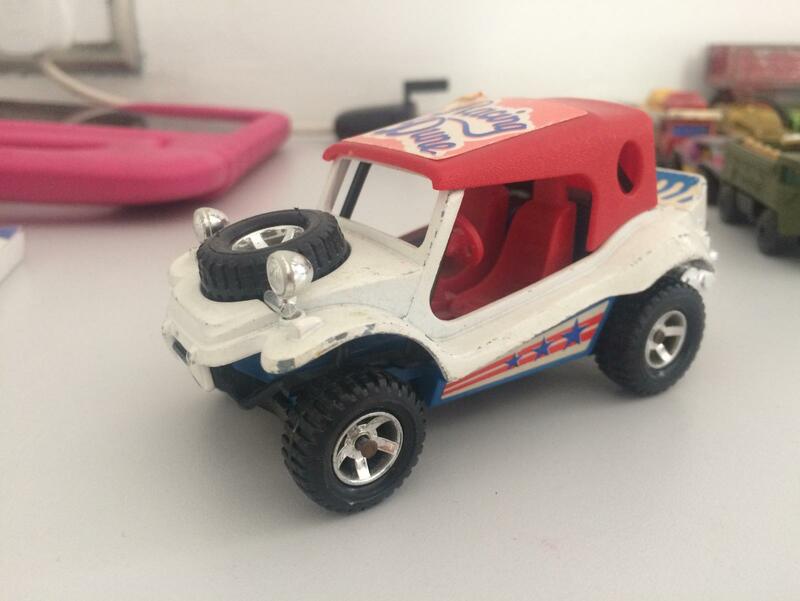 Some sort of beach buggy, a bit chipped on the edges. 50p plus postage. 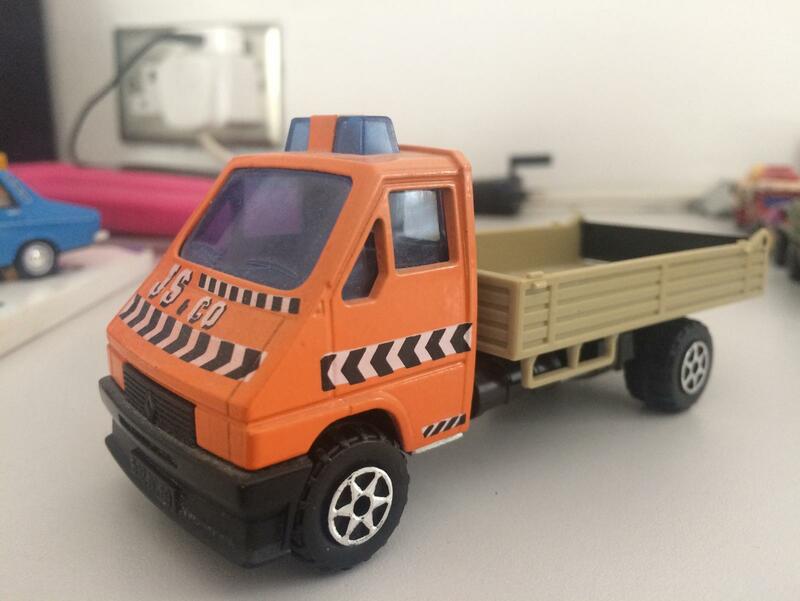 Majorette Renault Master 1/43. 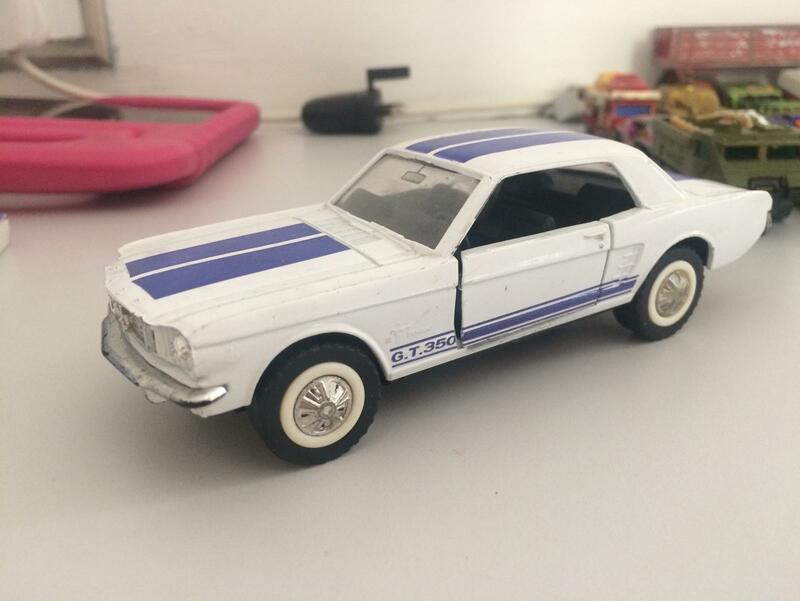 Looks in really good condition other than a bit faded but probably looks more accurate for it. £1 plus postage. 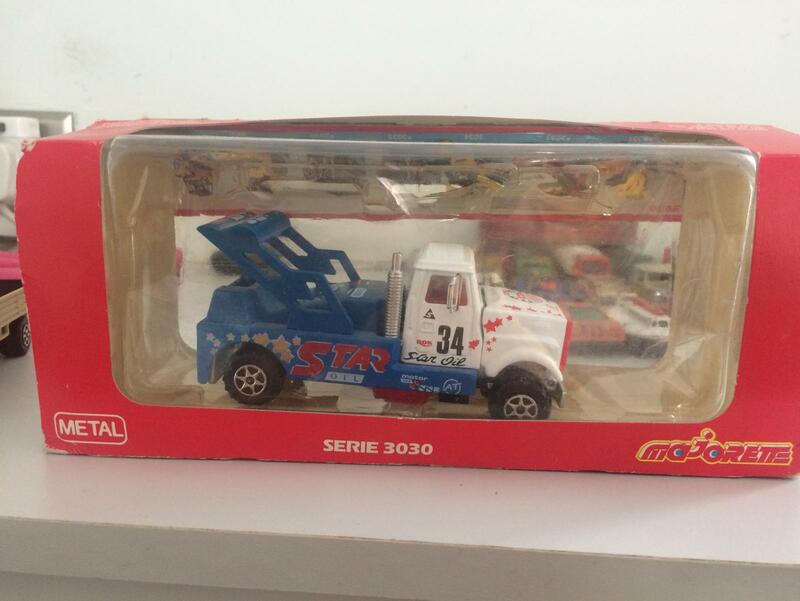 Majorette larger scale truck of some sort, still in the box which is battered. Truck itself is fine though. £1 plus postage. May I take the book please? 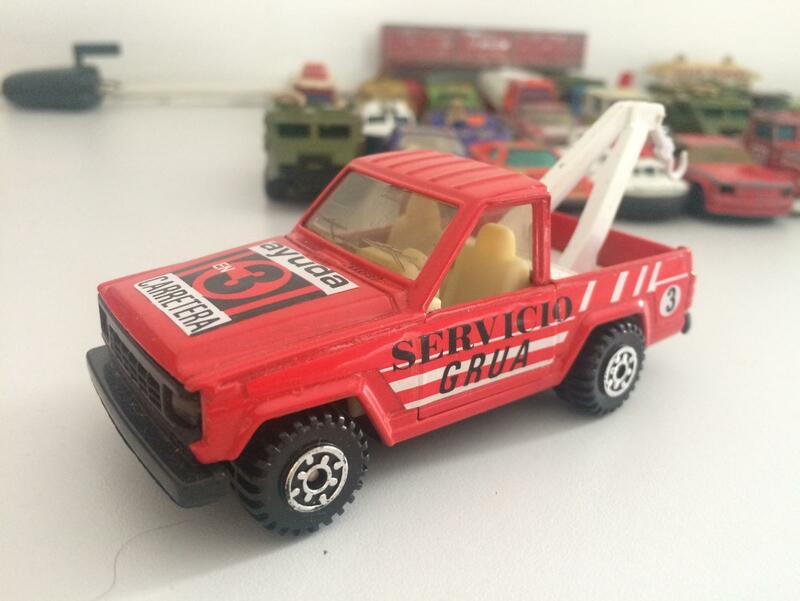 Guisval 1/43 Nissan Patrol recovery in ‘Servicio Grua’. 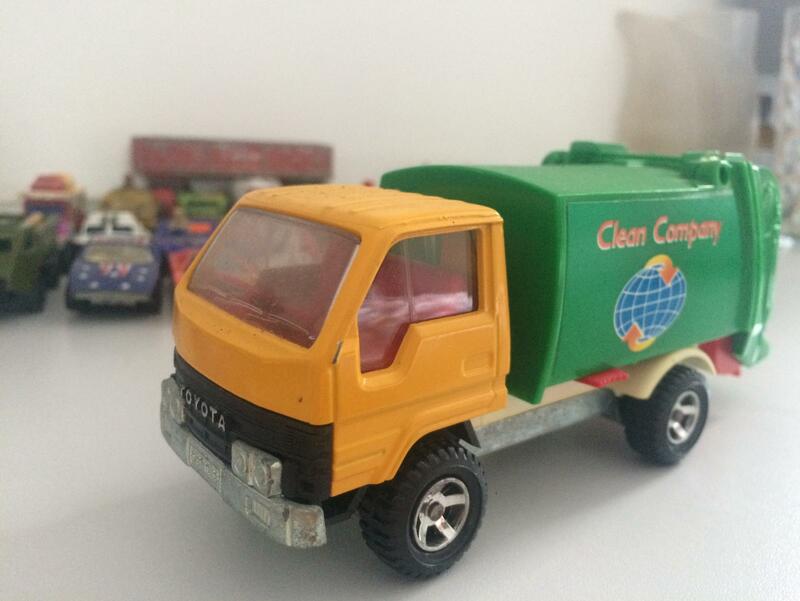 Bought it in the early 90’s probably in somewhere like Ibiza. £1 plus postage. 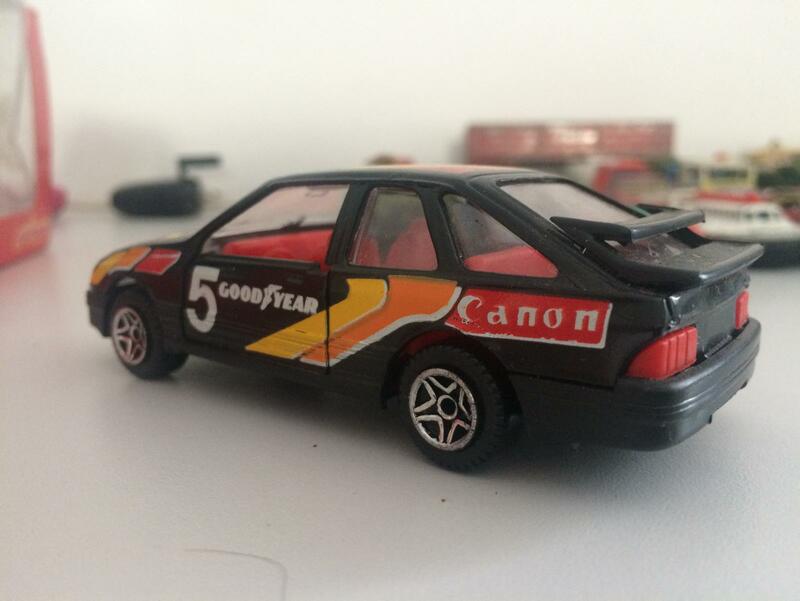 1/43 Guisval Ford Sierra XR4i. They’ve got the proportions of this one absolutely spot on. Nevertheless there’s not a mark on it £1 plus postage. Master, Patrol and Iveco please. 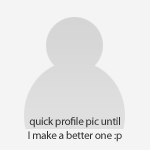 There might be more I fancy so I'll hold off messaging until you're done. 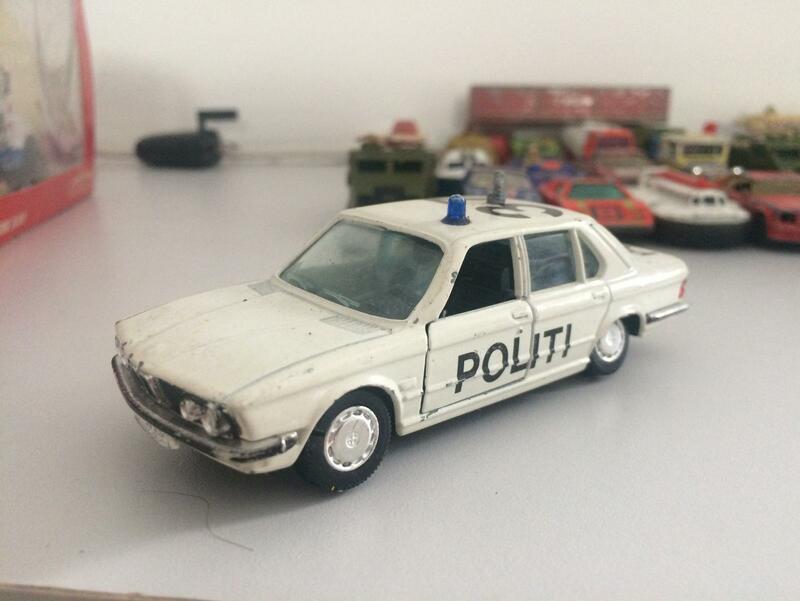 GAMA BMW 528i in foreign police livery. Back wheels need a bit of work. 50p plus postage. 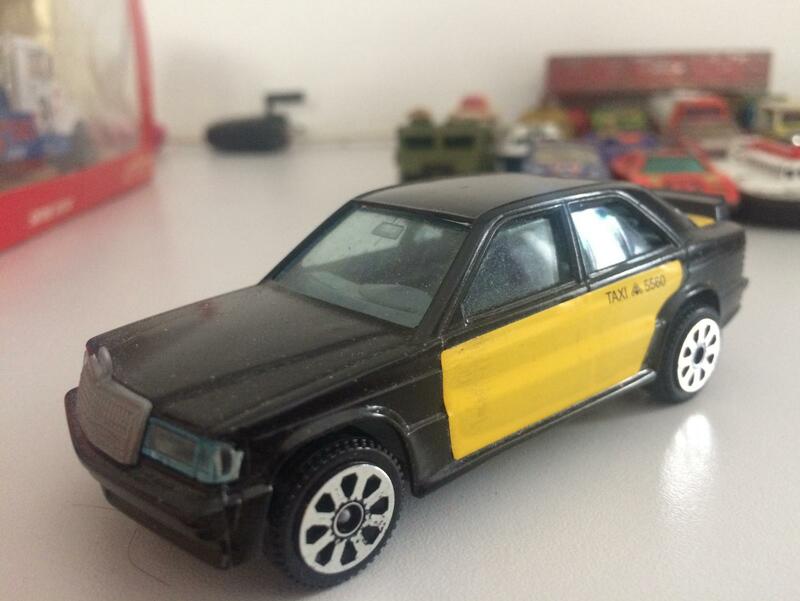 Bburago Mercedes 190E Cosworth as driven by all Barcelona Taxi drivers. 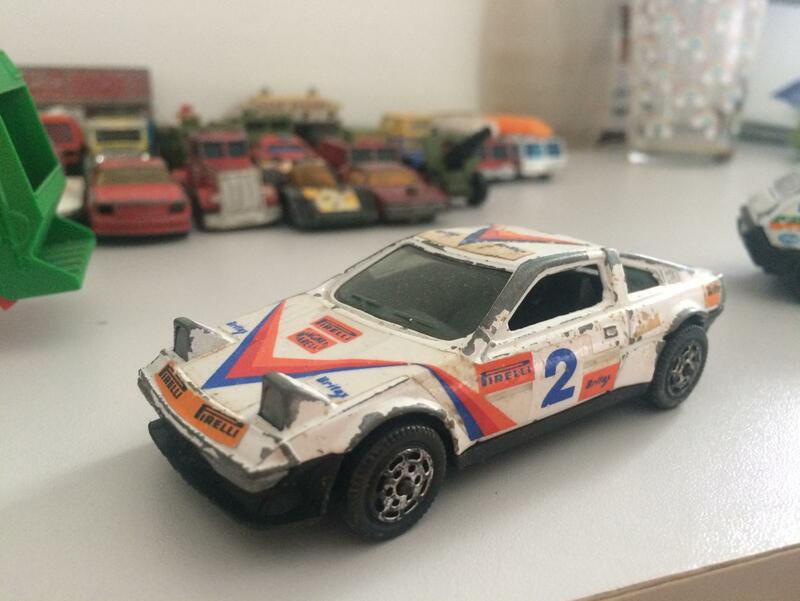 1/43, has the box but box is well battered. Car is excellent though, still has its emblem on the bonnet. £1 plus postage. 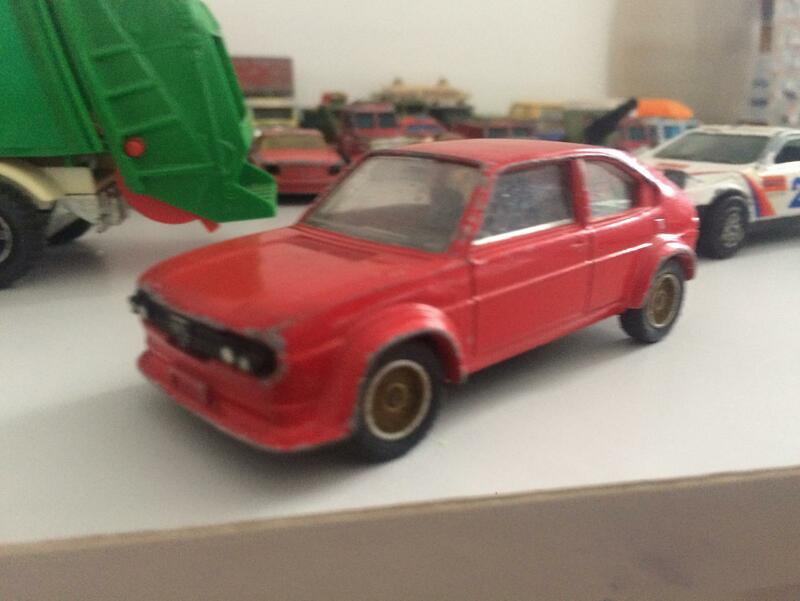 Gama BMW and Guisval Sierra please. I’ve a few more to list so Iet us know if there’s anything else. 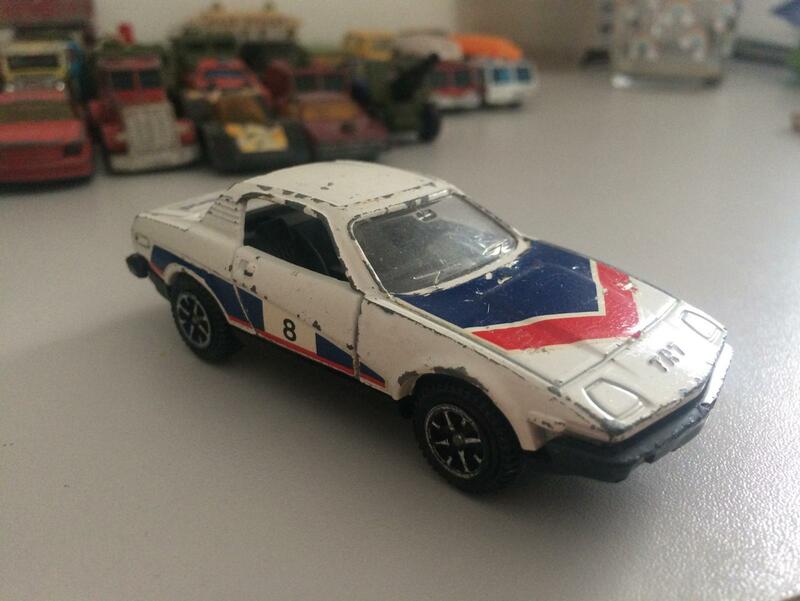 Dinky TR7, not in bad condition at a guess it’s one from just before they ceased production as it’s held together with screws. £1 plus postage. 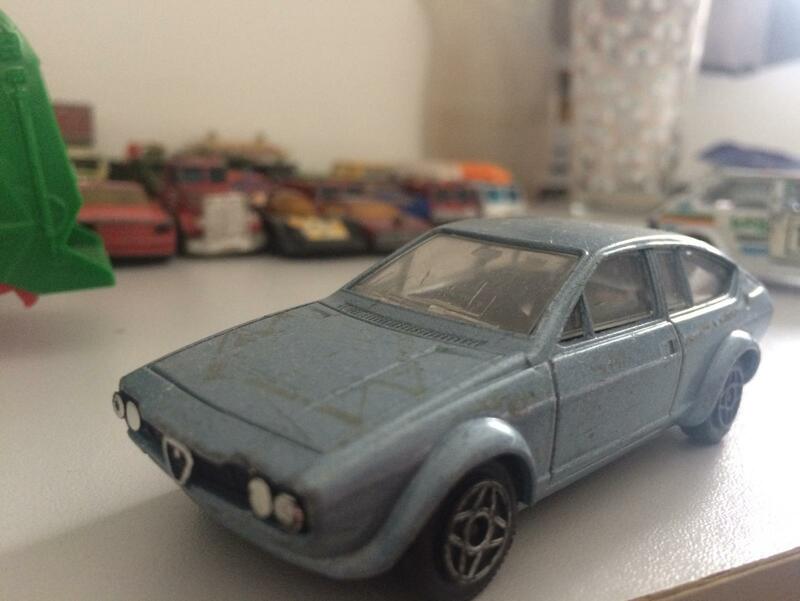 Solido Alfasud 50p plus postage. No problem I’ve put them aside for you. 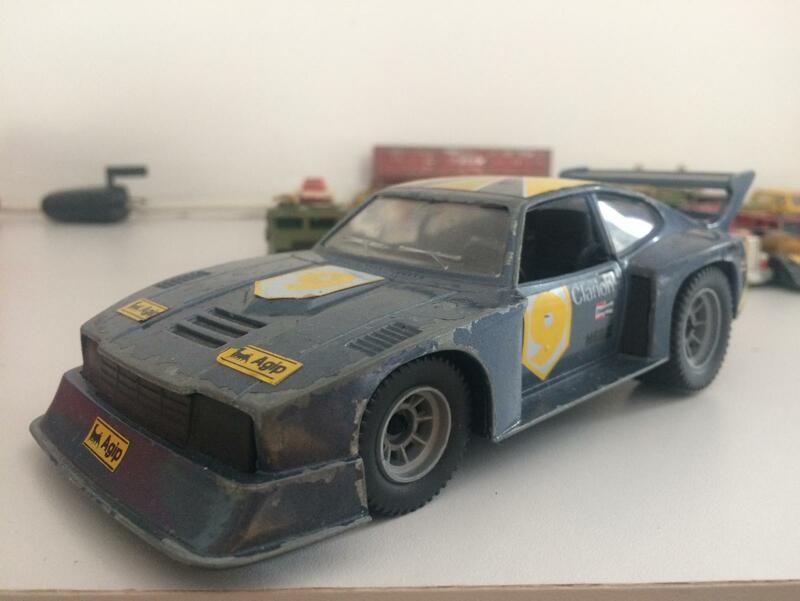 We should really do a Autoshite die cast swapmeet, as there's ones here I'd like, it would save all the postage charges! 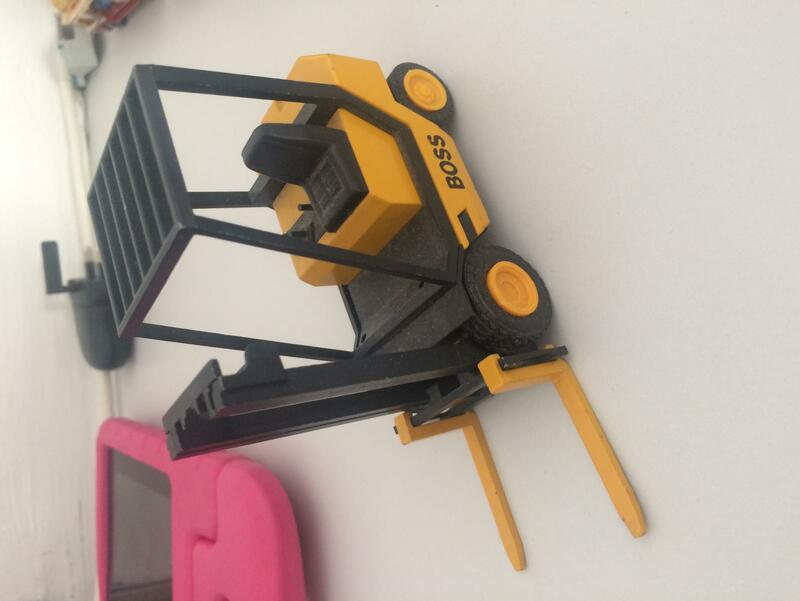 Autoshite diecast car exchange! But not like the Blue Peter Appeal where John Noakes took all the good ones home.